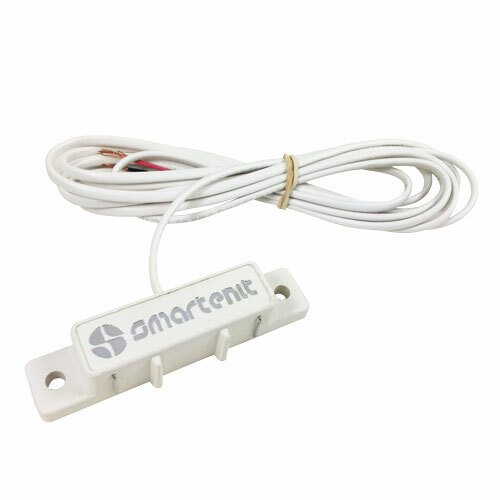 This moisture sensor lets you prevent a little water leak from turning into a big headache. 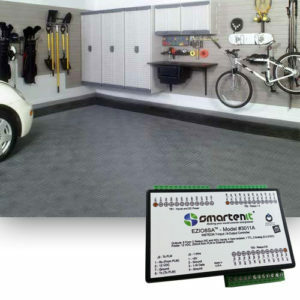 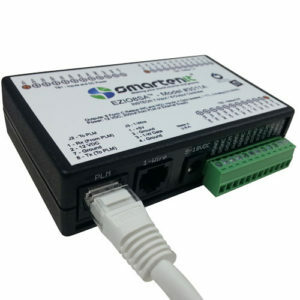 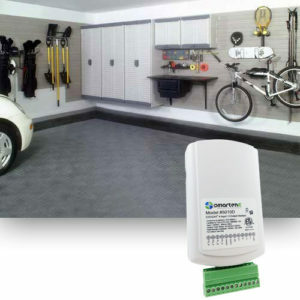 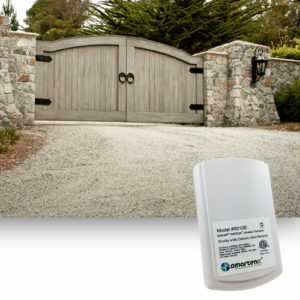 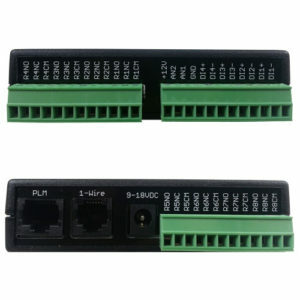 It’s an easy-to-install solution that you can connect to a number of different receivers that will trigger alerts or preventative measures within your home control system. 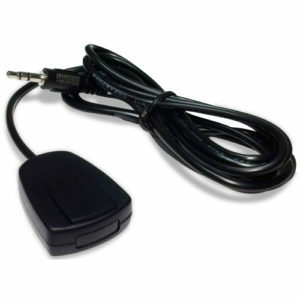 You can wire this sensor to any of our EZIO devices or to an RF transmitter that can communicate with our EZSnsRF. 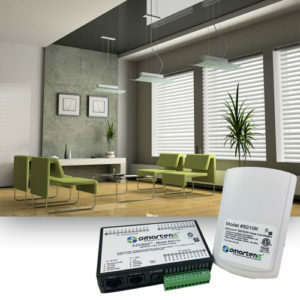 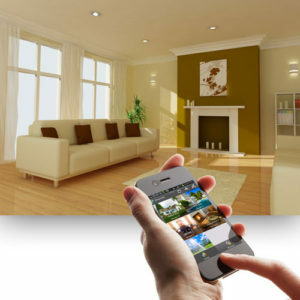 In these cases, that incoming liquid detection gets turned into powerful INSTEON home automation commands. 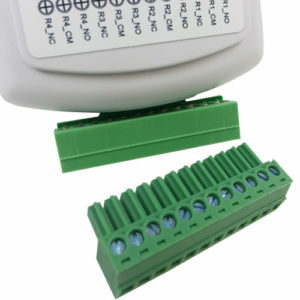 You can turn on flood lights to help identify the leak source, trigger audible alarms to let you know something is wrong, and shut off electrical equipment if moisture is detected nearby. 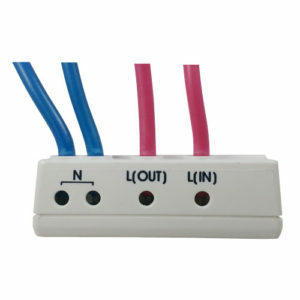 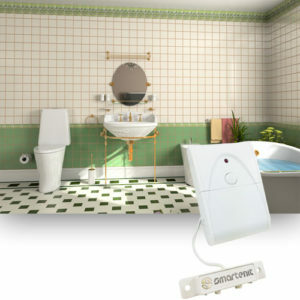 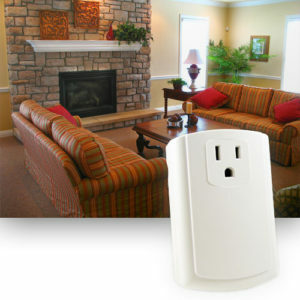 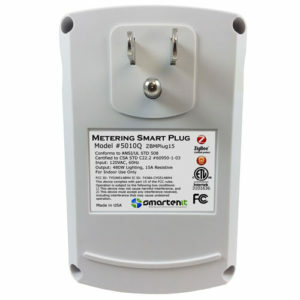 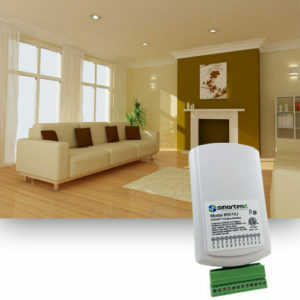 EZSnsLQD can also be wired to your home’s alarm panel for integration into your own home control system.